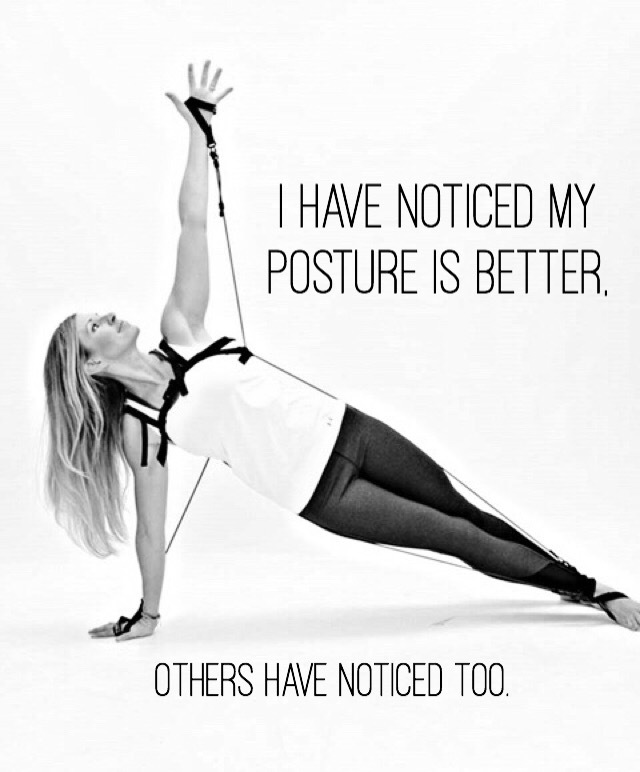 We love using the TYE4 apparatus to provide assistance to overstressed areas like neck and hip flexors. We also use it to add resistance through full range of motion to add intensity. 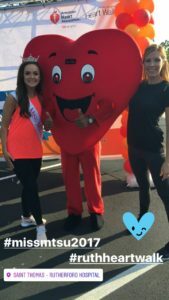 This entry was posted in pilates, Tye4 and tagged Fitness, Murfreesboro, Nashville, pilates, Tennessee on January 10, 2017 by admin. Meet my friend and client Kay Walker. 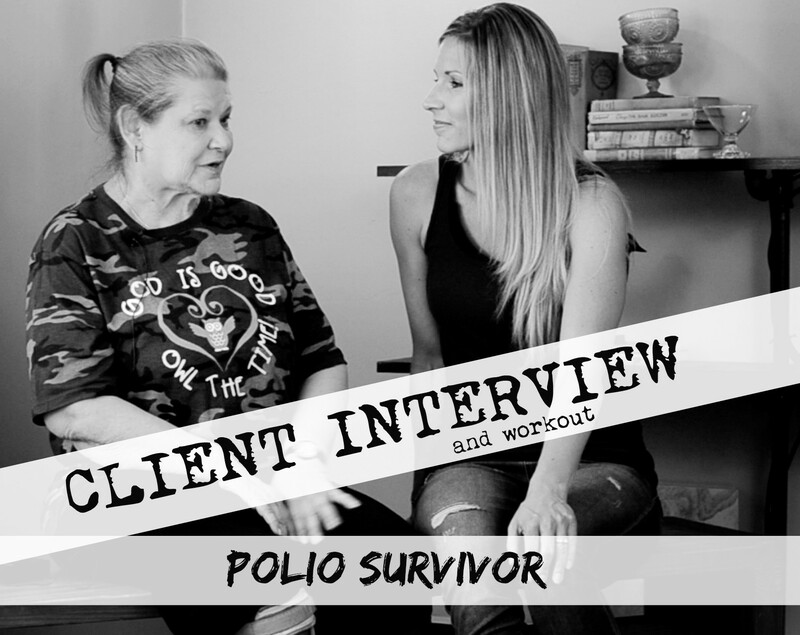 She is 72 years old and was diagnosed with Polio when she was 8 months old. I have the privilege of helping her discover that she CAN exercise! Four years ago she bravely attended my St. Augustine Fitness Retreat. We worked multiple times a day learning her limits, but more importantly discovering what she COULD DO. Since then we have spent the past few years personalizing her exercise to meet her lifestyle… which is unbelievably active!! This entry was posted in Exercise, Fitness, Fitness Vacation, new fitness equipment, rehabilitation, Retreats, Travel, Tye4, workout video, youtube workout video and tagged exercise bands, Murfreesboro, Nashville Tn, personal training, physical therapy, pilates, San Antonio, The PhysicalMind Institute, Tn, Tye4, wearable resistance on May 24, 2016 by admin. 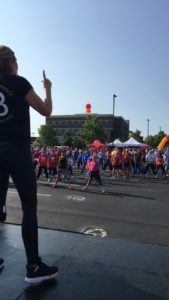 This entry was posted in Tye4 and tagged athletic performance, athletics, football training, Middle Tennessee State University, MTSU, Murfreesboro, sports, sports conditioning, Tennessee on July 4, 2015 by admin. 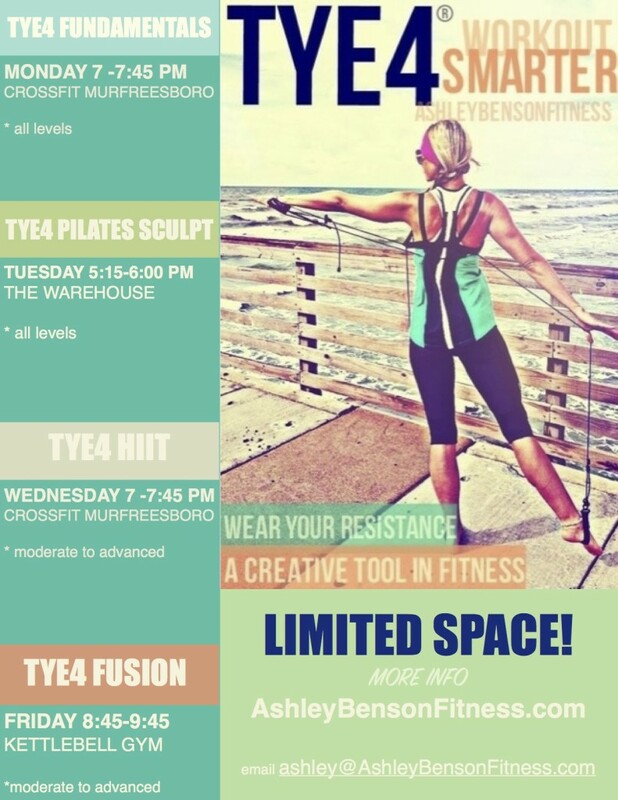 6 WEEK TYE4 BOOTCAMP – CLASSES STARTING THIS WEEK!!! Space is limited. Once you purchase your class you spot will be held. *** You will need to bring a mat to class. For Pilates, non-slip socks or ToeSox are preferred. 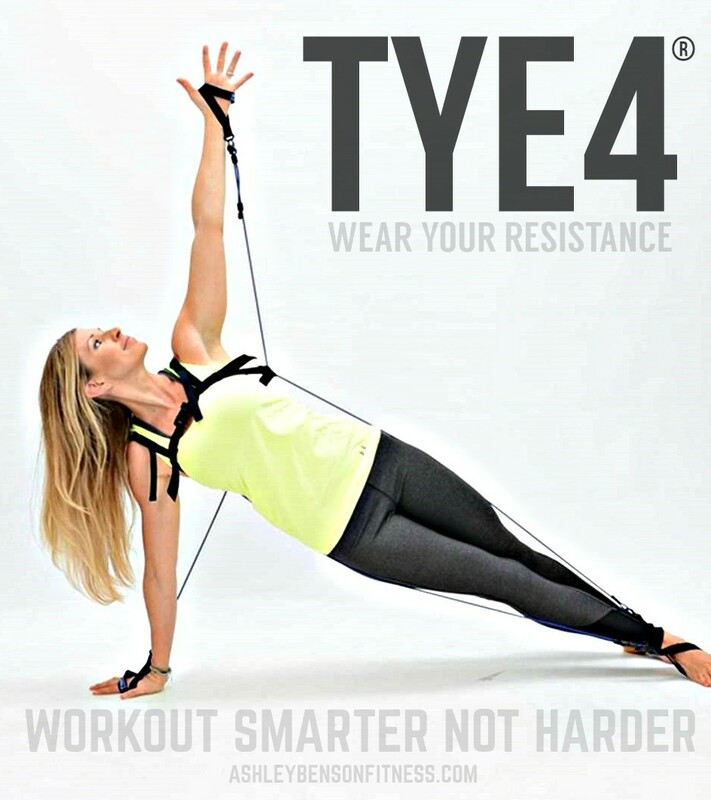 For more on what to wear with Tye4, check out this post. 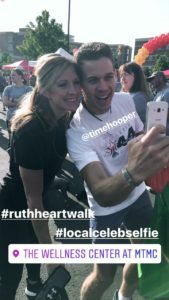 This entry was posted in Exercise, Fitness, Nashville, pilates, Tye4 and tagged fitness classes, health businesses Nashville, Murfreesboro, Murfreesboro events, Murfreesboro gym, Nashville, Pilates Murfreesboro Tn on January 25, 2015 by admin. 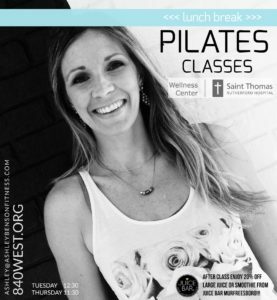 I fell in love with Pilates and committed to study it and share it with others after I experienced life-improving results from it 12 years ago. First order of business, take a Pilates class. At this point I had NO IDEA what this even was… and I was probably pronouncing it wrong as well! So, first class, I set my mat up in the back of the room and was ready to memorize these exercises. I remember the lights were dimmed and the atmosphere was quiet and calm. 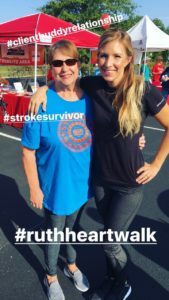 I was afraid I would fall asleep… after all, we were laying down… with the lights out… Joetta had us breathe and she led us into the first exercise. WOW… it was really hard! I could’t do a lot of them, and what I could do felt very sloppy, tight and uncoordinated. Ugh, what was happening??? 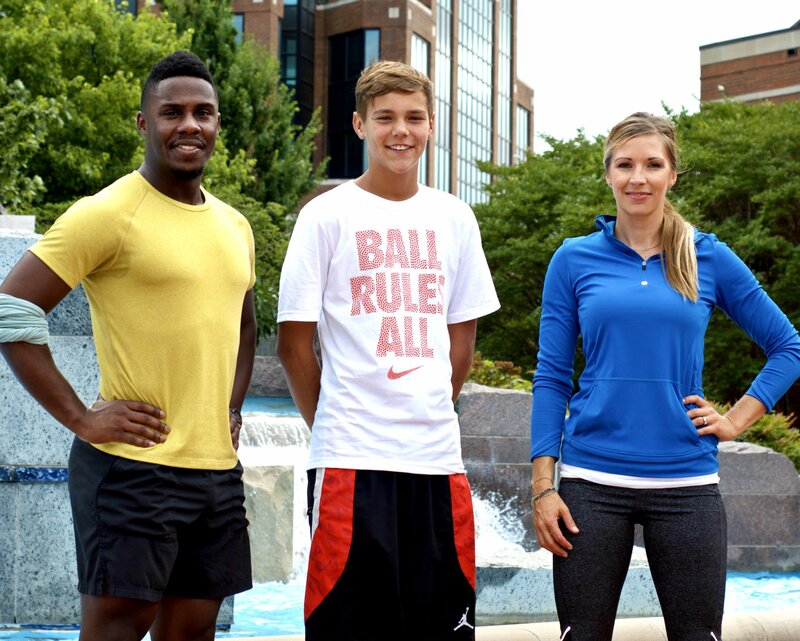 I was an athlete and a group fitness instructor! I thought I was strong before and what I quickly learned was that my strength was extremely imbalanced. My takeaway… I NEED TO PRACTICE!!! 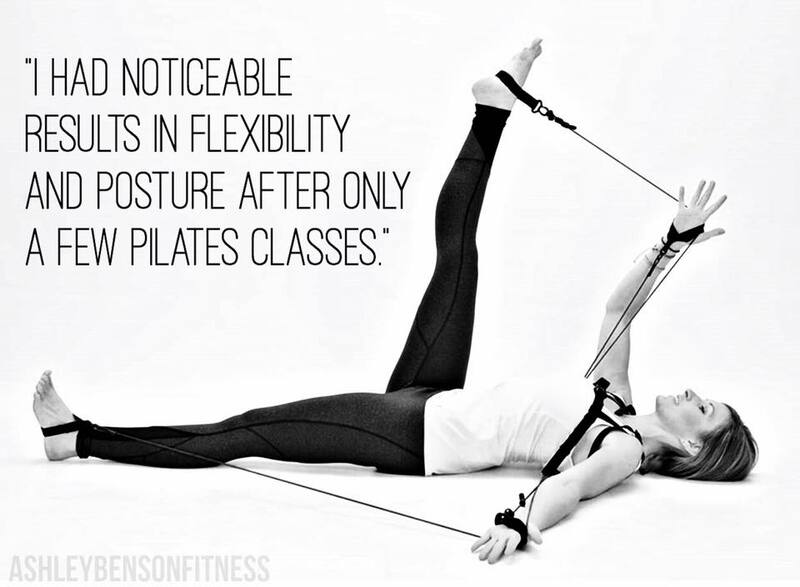 I started practicing Pilates every night just so I could build strength to perform the exercises. I started reading materials that Joetta gave me to study and began observing her sessions. At this point Joetta was working with the Houston Rockets Basketball Team. An impressional moment I will never forget was watching Joetta work with Hakeem “The Dream” Olajuwon on his Roll-Up. It was CRAZY! This giant man could hardly do it… and his flexibility was not great. At all. This was the moment Pilates got my attention. So after a month of daily practice, my hubby started noticing changes in MY body! My shape was changing!!! Now, I didn’t start doing this for my own benefits. This was my job. I wasn’t looking for results but the results found me! I gained flexibility I’d NEVER had before. I felt great. My shape completely changed and I rehabbed my shoulder that I was suppose to have had surgery on 5 years prior and didn’t. This happened during the time I was studying Reformer Pilates. I COULD NOT BEIEVE THIS! 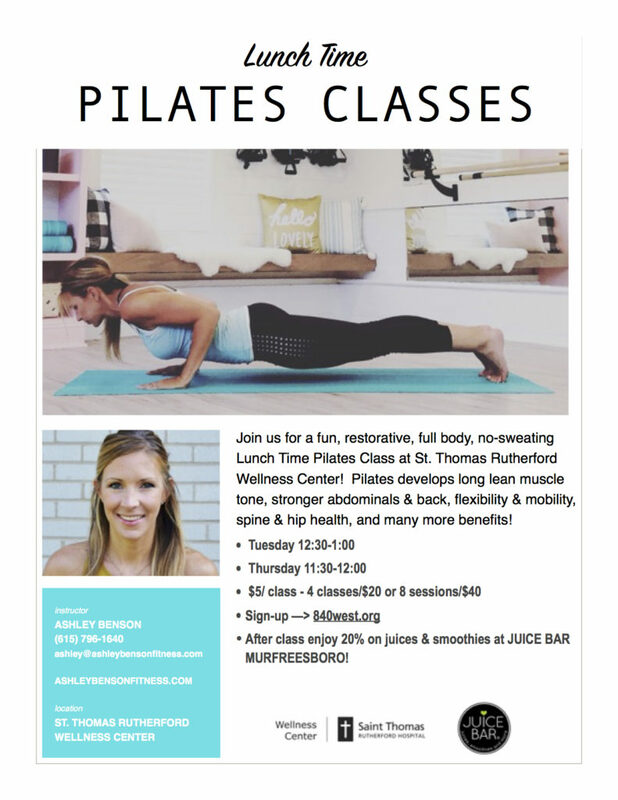 As I studied this Method, I began to identify with Joseph Pilates… being that we were both sick kids and wanted nothing more that to be strong, fit and healthy. I enjoy and see the benefit in a variety of fitness methods, but Pilates will ALWAYS be a part of what I do and what I teach. This is something that will keep my body young and add value to my life as long as I live. And now the NEW Tye4® System from Pilates PhysicalMind Institute is the latest in the Pilates evolution. It’s a wearable Reformer that can go anywhere! Ashley Benson Fitness – SUBSCRIBE!! 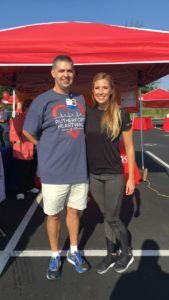 New classes and programs at St. Thomas Rutherford Hospital Wellness Center, Murfreesboro Tennessee. Check 840west.org for more info. 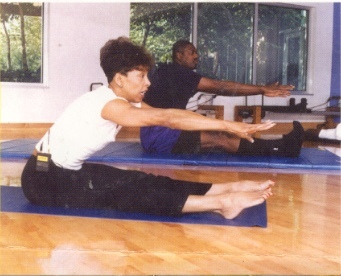 This entry was posted in pilates, Tye4 and tagged flexibility, Hakeem Olajuwon, History of Pilates, Joetta Dickerson, Memorial Hermann Wellness Center, Middle Tennessee Medical Clinic, Murfreesboro, pilates, pilates classes, Pilates for athletes, pilates reformer, rehab, Rutherford County, shoulder injury, St. Thomas Hospital, strength, Tn, video on October 19, 2014 by admin.